Sigmund Freud starts off this drizzly Tuesday morning blog with his revealing statement of why we surround ourselves with beautiful spring blossoms. "Flowers are restful to look at. They have neither emotions nor conflicts." That's a flowerful! 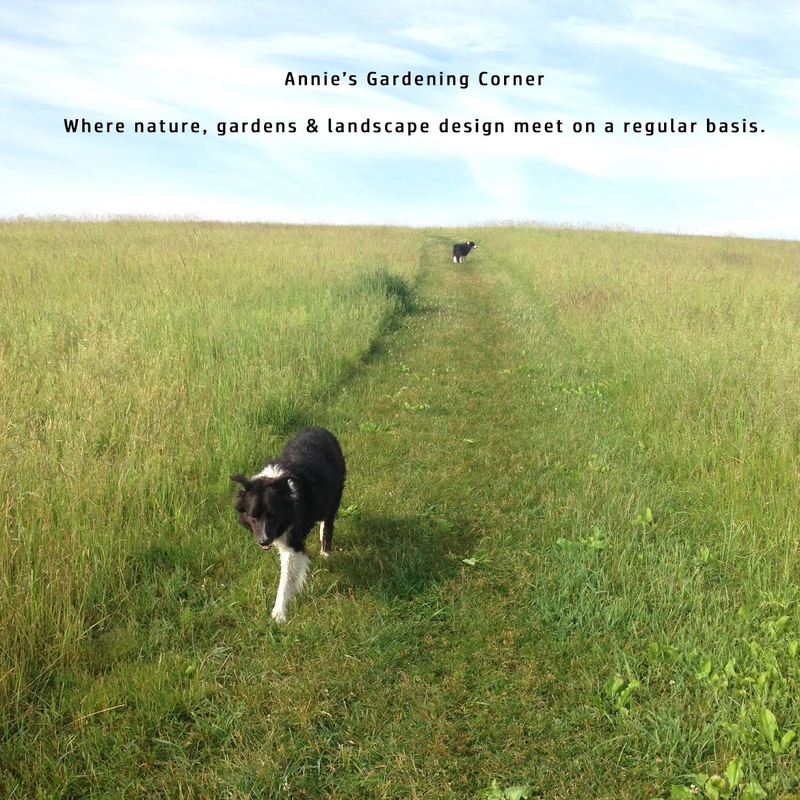 So what to plant for restful spring days? Here's an 'Annie' suggestion. Surround yourself with a compact, nicely formed Yak Rhododendron that knows how to dress for the occasion. With a name like ‘Mardi Gras', it must be a show-off shrub with some dynamite features. Think of Peppermint stick candy and you’ll get the drift of its flower power. 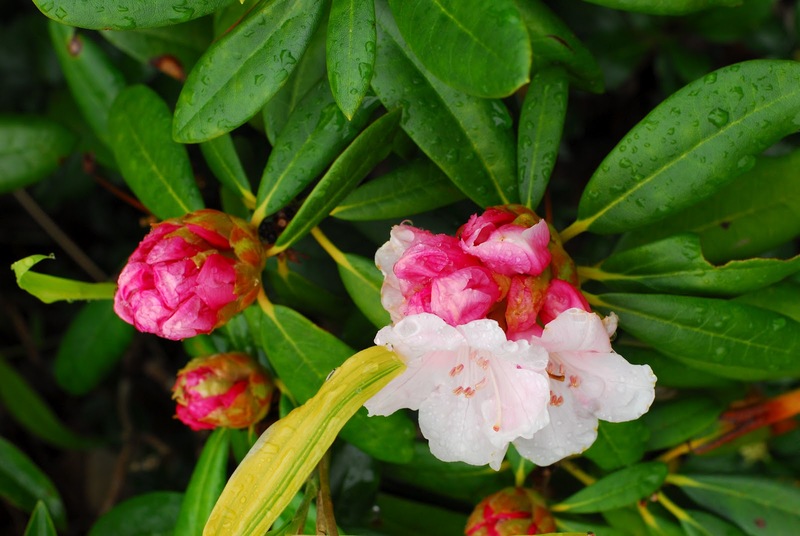 This Yak Rhododendron has bright pink flowers that fade to white; perfect as a blossom-filler for early to mid-May. Its large, dark velvety green leaves sport a fuzzy cinnamon-colored underside called the indumentum. Consider this a slow-growing, compact shrub. Not one of those monster-size Rhododendrons, this Yak takes its time. Something we should all consider when trying to finding restful moments on a drizzly Tuesday morning. And if you can’t find the ‘Mardi Gras’, at least make time for a flower break.